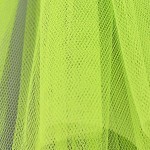 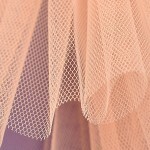 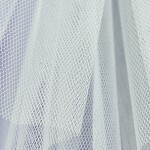 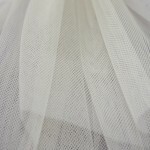 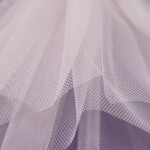 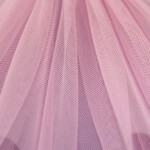 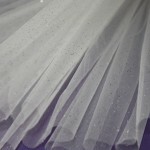 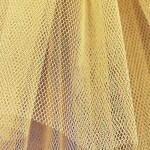 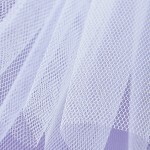 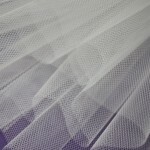 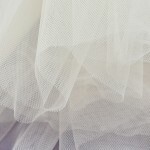 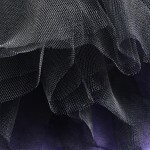 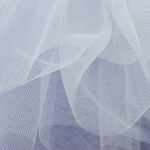 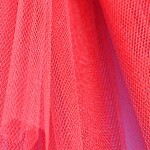 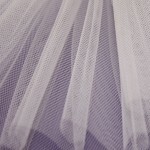 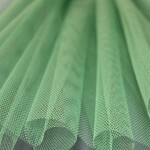 Welcome to Tutu Neto and Notions, your first source for the finest quality Imported Italian Net and Tulle. 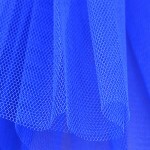 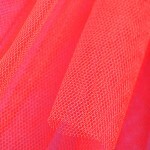 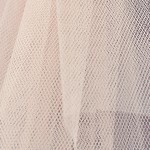 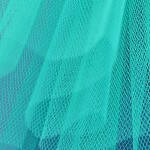 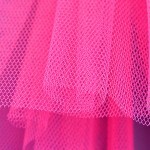 The different Net and Tulle we offer are well suited for Classical Pancake Tutu’s, Romantic Tutu’s’ Bridalwear, Prom, Eveningwear and Stage Costumes. 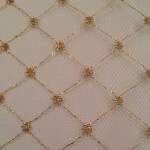 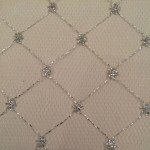 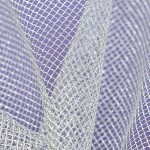 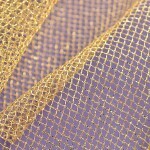 The online shop covers Stiff Nets and Soft Tulle, Metallic Nets in Silver and Gold. 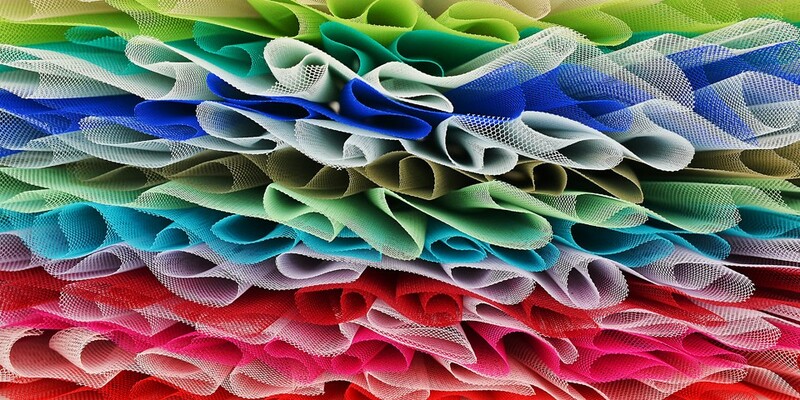 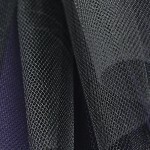 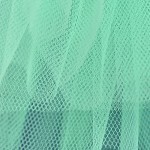 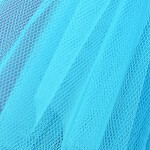 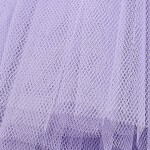 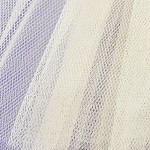 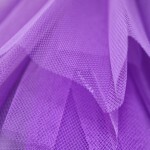 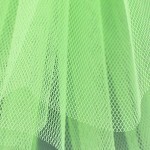 There is a beautiful color range of 19 colors for the Stiff Net and 8 for the Soft Tulle. 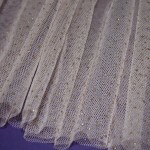 Also Metallic Silver and Gold in Soft and Stiff Net.